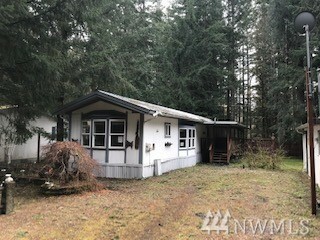 Affordable Packwood retreat! 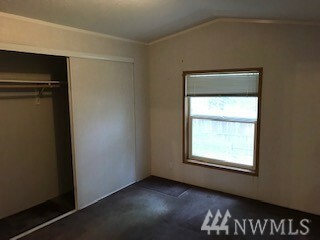 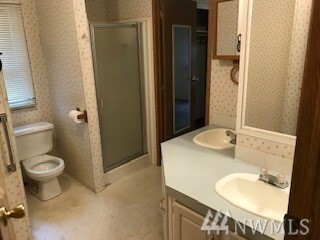 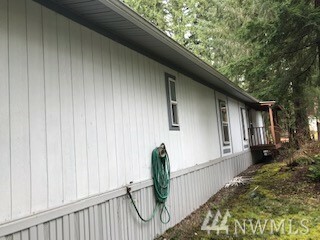 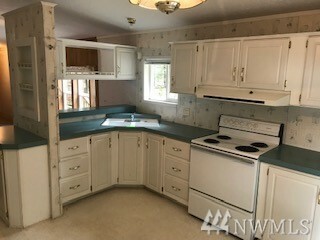 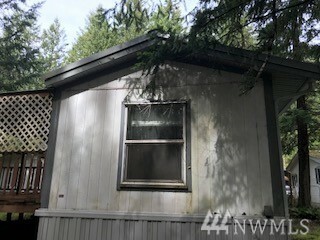 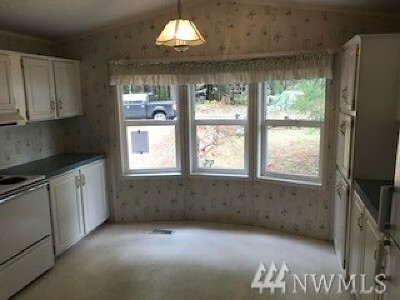 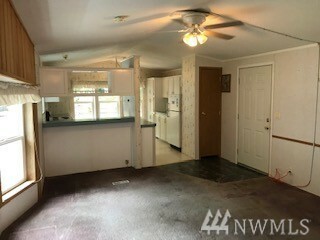 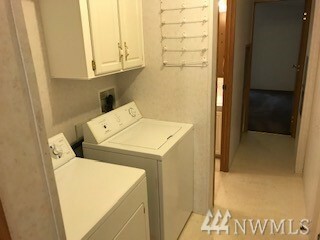 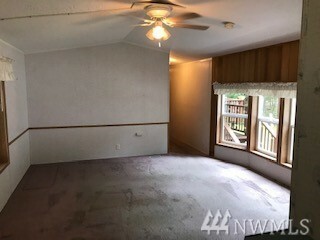 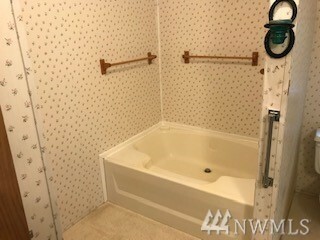 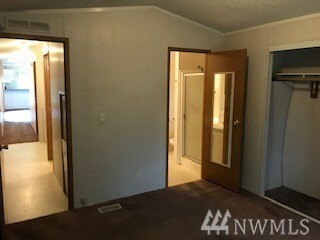 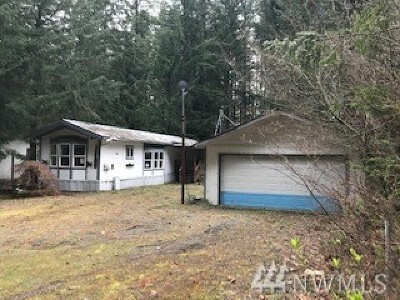 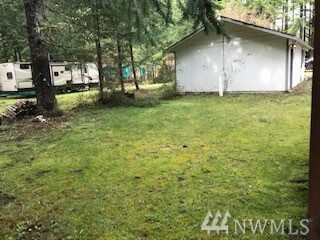 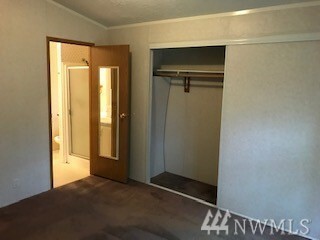 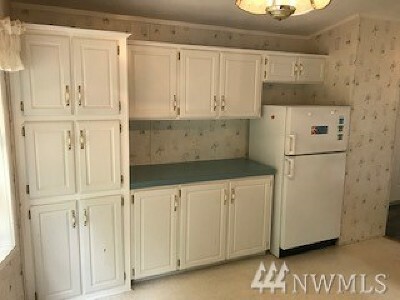 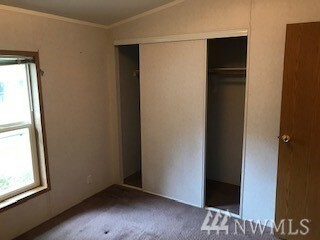 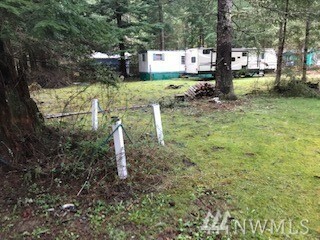 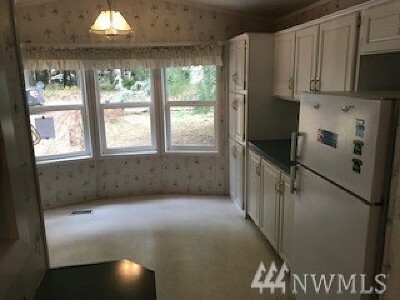 This manufactured home is very close to White Pass for skiing, but also close to the quaint town of Packwood! 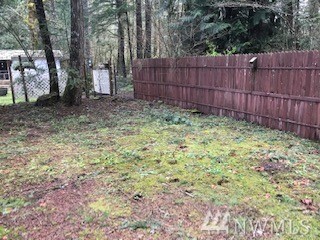 Enjoy the large, covered front deck and nice-sized, partially fenced, yard. 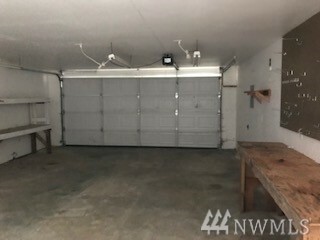 Home has an awesome detached garage that is dry-walled and insulated and is perfect for all your toys. 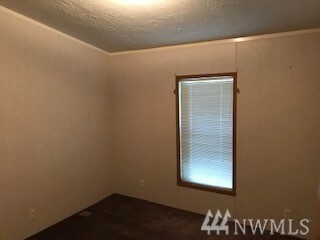 This is a great home for year-round residence but also a great escape for winder skiing. 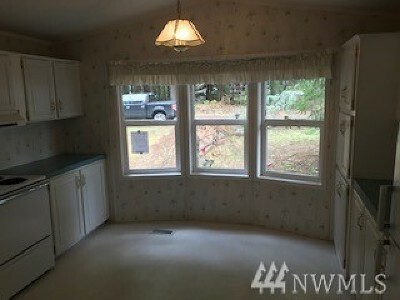 Won't last so don't wait.